With the holidays upon us, more people will be hitting the road. For Tesla owners, this can mean long wait times at Supercharger stations. For those traveling on the I-5 between Los Angeles and San Francisco, there is good news. 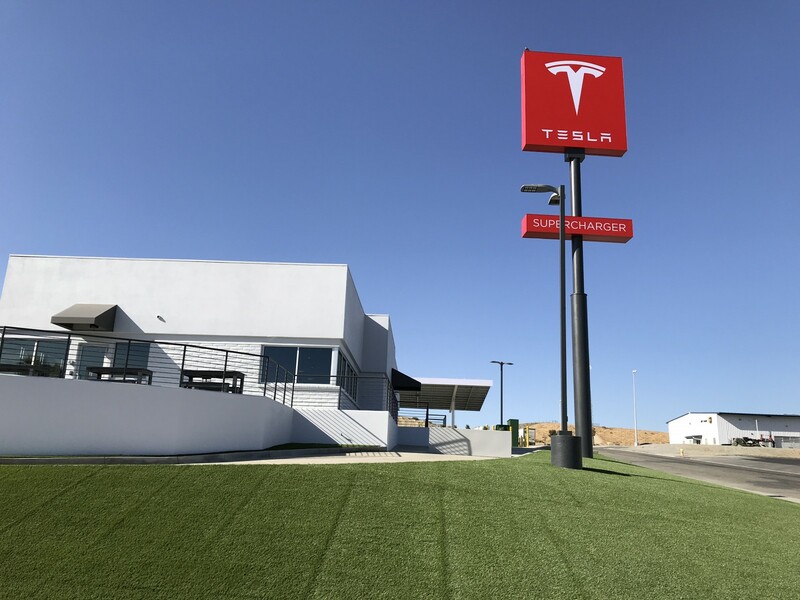 A 40 stall Supercharger station just opened in Kettleman City.